See’n saw bounce me back to you? Will you? 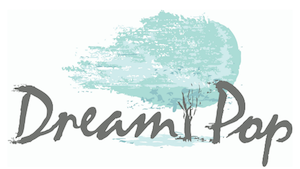 Dream Pop Press is comprised of Dream Pop Journal, a quarterly online literary journal, and the small press arm that will begin accepting chapbook submissions in 2018. Dream Pop seeks to make space for non-narrative, linguistically inventive writing. We are interested in lyric memoirists, cross-genre experimenters, fearless inventors, and poets who dream in made-up languages. Isobel O’Hare (Founding Editor) is a poet and essayist. 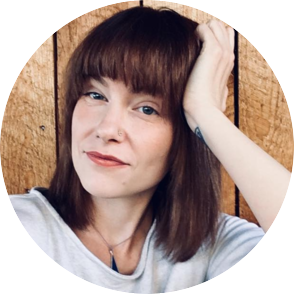 They are the author of all this can be yours (University of Hell Press, 2018) and the chapbooks Wild Materials (Zoo Cake Press, 2015), The Garden Inside Her (Ladybox Books, 2016), and Heartbreak Machinery (Dancing Girl Press, 2018). Two of their poems appeared in the anthology A Shadow Map (Civil Coping Mechanisms Press, 2017), and a collaboration with Sarah Lyn Rogers is forthcoming in They Said: A Multi-Genre Anthology of Contemporary Collaborative Writing (Black Lawrence Press, 2018). O’Hare received an MFA in Poetry from the Vermont College of Fine Arts. They have also been the recipient of awards from Split This Rock and The Helene Wurlitzer Foundation of New Mexico. 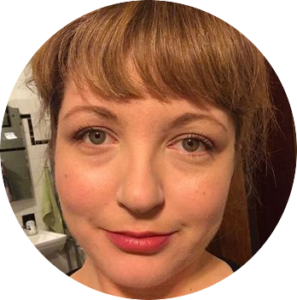 Carleen Tibbetts (Founding Editor) is the author of the full-length collection DATACLYSM.jpg (White Stag Publishing, 2019), as well as the chapbooks DATACLYSM.jpg (Radioactive Cloud Press, 2018), to exosk(elle), the last sugar (Zoo Cake Press, 2015), and a starving music will come to eat the body (FiveQuarterly, 2014). Her work has most recently appeared in jubilat, The Offending Adam, Reality Beach, La Vague, DREGINALD, TAGVVERK, and FLAG + VOID, among others.